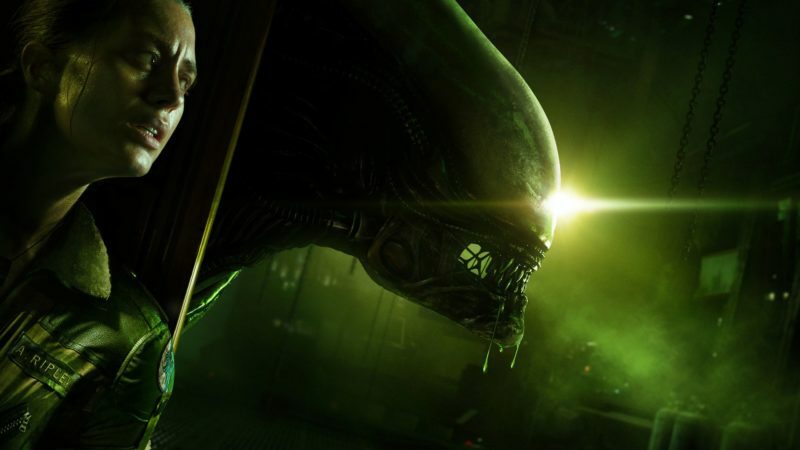 Alien: Isolation is easily one of the best horror games in the last decade or so, mixing true survival horror gameplay with some of the best atmosphere seen outside of Resident Evil REmake and Silent Hill. It was a rare masterpiece of a licensed game that managed to not only be a great game in its own right but one of the best successors to the original film ever made as well. Fans have been eagerly waiting in desperation that we’d get a sequel sometime soon, even despite the “weak” sales (apparently 2.1 million wasn’t good enough for big ol’ Sega). 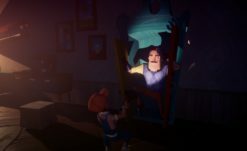 Well, we’re getting a continuation of the story… just not another game. Aliens: Resistance is a new four issue mini-series from Dark Horse Comics that serves as a sequel to both Alien: Isolation and a previous comics series called Aliens: Defiance. 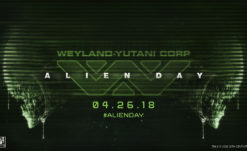 The story involves Isolation survivor Amanda Ripley teaming up with Defiance survivor Zula Hendricks to bring the fight to Wayland Yutani as the sinister corporation tries to cover up the horrors that have occurred due to the Xenomorph infestations across space. This is set 15 years after the original film, which places it basically immediately after the events of the game. Doesn’t leave a whole lot of wiggle room, sadly. As cool as this comic will probably be (by and large the Dark Horse Aliens and Predator stories have been great), it’s still super disappointing to hear that Amanda is getting a follow up here rather than in another game. Sure, I guess there’s still a chance that there could be another Isolation game set after this comic, but Amanda will probably be changing a lot (even just given the cover art, which shows her using a CM Pulse Rifle), which could lead to a misguided action sequel. Who knows. I’ll probably pick this up when it comes out, it does have some great talent behind it – written by Brian Wood, art by Robert Carey (Power Rangers, Transformers), colors by Dan Jackson (Buffy the Vampire Slayer), and letters by Nate Piekos. Regular cover art will be done by Roberto De La Torre (Ms. Marvel), with variants by Tristan Jones. I just can’t help but wish that it were a game instead.